Matt Patton, a director of operations for SoDel Concepts, recently made the Delaware Business Times list of 40 Delawareans under 40 who are being recognized for professional accomplishments, community service, leadership and vision. This is the fifth year for the DBT 40 awards, which are bestowed by Delaware Business Times magazine. Patton, who started working in the restaurant industry at age 14, has been with SoDel Concepts since 2013. The hospitality group has 10 restaurants along the Delaware coast, as well as Plate Catering, and hospitality management and consulting divisions. 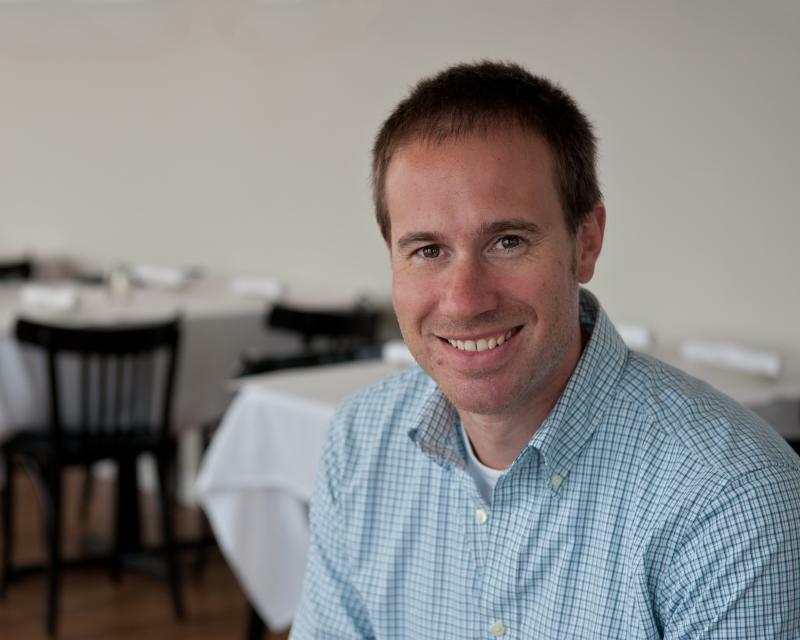 Patton is currently the director of operations for both locations, as well as Fish On in Lewes and Plate Catering. He is also a certified cicerone, which is to beer what a sommelier is to wine. As director of SoDel Concepts’ beer program, he teaches the staff about craft beer and the correct way to serve it. DBT40 judges include local business leaders along with past honorees. The recipients represent a wide range of fields, including finance, law, nonprofit, hospitality, education and technology. The 2018 honorees were to receive awards Oct. 23 at an event in Wilmington.